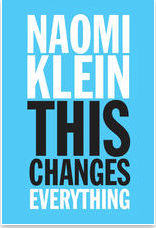 Reading, plan to read, or have read the NYT Bestseller This Changes Everything: Capitalism vs. the Climate by Naomi Klein? The Reading for Resilience discussion group will meet on Sunday, January 4th, 4 PM at the Belleville Church, 300 High Street, Newburyport, to explore the ideas in this controversial new book. The group is hosted by Transition Newburyport and focuses on books that examine the climate, energy and economic challenges facing us and how we might respond to them. All are welcome. For further information email transitionnewburyport@gmail.com. Learn about Earth Mama, the local buying club formed over a decade ago by a group of mothers who wanted to purchase high quality, healthy food and products for their families. Earth Mama members buy in bulk from United Natural Foods, Inc. (UNFI) via the web and orders are delivered to a central location in West Newbury once a month. Members participate in the sorting and distribution of items on delivery day. Items carried by UNFI include most things you would see at small health food stores, as well those carried by major grocers. This includes food, frozen goods, vitamins, cosmetics and many other items. Prices paid are between wholesale and retail. The event, sponsored by Transition Newburyport and Community Resilience Circles, is at 4 PM on Sunday, January 19th, Central Congregational Church, 14 Titcomb Street in Newburyport. Call 978-462-1308 for further information. 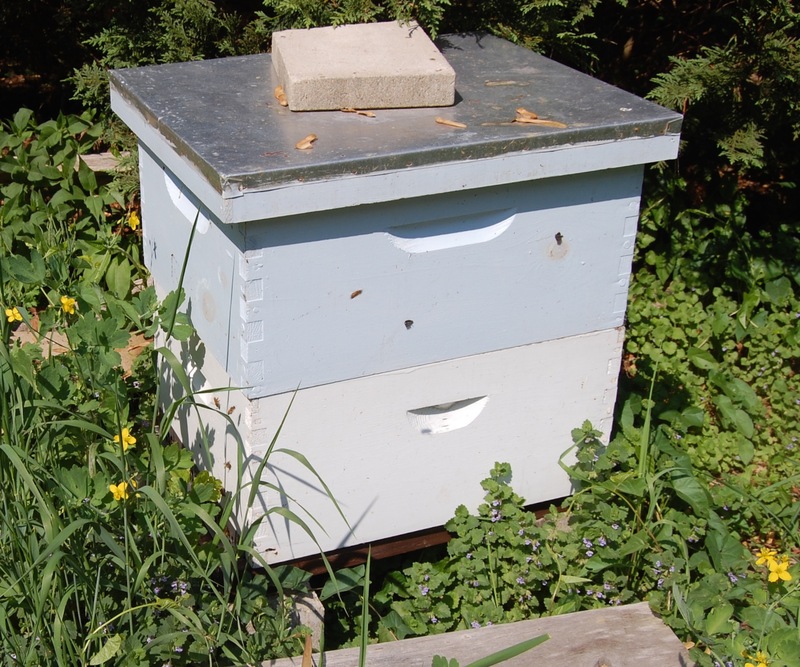 Join the Greater Newburyport Edible Garden Group and Northshore Permaculture Meetup for an evening with JD Hutchison-Maxwell, a West Newbury native, and assistant farm manager at New Harmony Farm of West Newbury and Newbury. JD will be sharing his experiences working with Plenitud Iniciativas Eco-educativas (Plenitud Eco-Educational Initiatives), a non-profit organization located in Las Marias, PR, that supports individuals and communities in sustainable development by providing training, demonstrations and services in organic farming, bio-construction, and other sustainable permaculture practices. He worked 20 months at the newly forming Plenitud as a designer, builder, landscaper, teacher, farmer and much more. He will return to continue work at Plenitud this winter. JD is a graduate of Boston University with a major in Human Geography and is deeply concerned about the challenge of climate change and our society’s over-consumption. 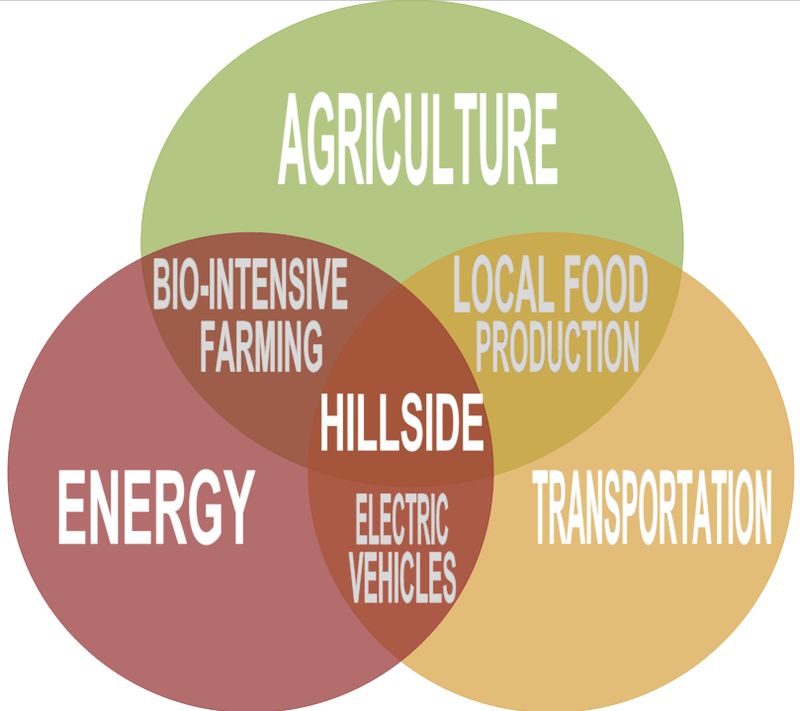 He has decided to focus his energy in the area of food and agriculture, because he feels food is the most direct link that people have to the environment; that it is a good place to do hands on work to stimulate people to think about their use of resources and the importance of a healthy relationship with the planet. The Greater Newburyport area has walkable, bikeable town centers and a rich menu of transportation options. We are served by taxis, a rental car agency, intra- and inter-state bus service and commuter rail. In this open discussion we will talk about our transportation options and explore how we might make our travel choices more mindfully — for cleaner air, better health and often less costly trips. In addition to sharing all the transportation options we are aware of in our area, we will look at an awareness-raising technique used by Bart Anderson, a urban permaculturist, to examine his daily transportation patterns using a zoned approach. The event, sponsored by Transition Newburyport and Community Resilience Circles, is at 4 PM on Sunday, October 20th, Central Congregational Church, 14 Titcomb Street in Newburyport. Join us at the Central Congregational Church, 14 Titcomb Street to learn about the new time bank coming to the Newburyport area in early 2014. The Time Trade Circle of Greater Newburyport (TTCGN) seeks to become a vibrant, dynamic, diversified and inclusive network of members offering and receiving a wide range of services to meet our needs, to build and strengthen community friendships — and have fun doing it! The TTCGN organizing team will be on hand to share information about the time bank, and answer questions. A time bank is a system designed to use the currency of time to exchange services within the community. Members earn credit in Time Dollars for each hour they spend helping other members of the community, and spend Time Dollars to receive the services they need. The Time Dollar is the fundamental unit of exchange in a time bank, equal to one hour of a person’s labor. Every Time Dollar is equal regardless of the type of service provided. Time Dollars can be saved indefinitely, they do not earn interest nor do they lose value. Services offered in a time bank are as diverse as the skills and talents of the members. Examples from other time banks include home weatherization, pet care, language tutoring, computer assistance, baking, respite care, home maintenance, musical entertainment, photography, legal assistance, accounting services, chauffeur service and more. The time-banking model originated in the USA in the early 1980s. Today, 26 countries have active time banks. There are over 300 in the U.S., including several in our local area: the TIme Trade Circle in Cambridge, the Cape Ann TIme Bank, Time Exchange North Shore, Hour Exchange Portland, and others.